As promised, we have scoured our records to end the season with our TwinSpires Harness Players’ Horses of the Year. While the industry rattles off its divisional title-winners (see News below and last week’s blog), we continue a tradition we began when we began our popular player blogs at YouBet. Listed below are all the horses listed in this blog in 2012 that won and paid 4-1 or more, though there were plenty of other winners suggested (tweets that did not appear in the blogs are not included, even though many were more than 4-1). We note the track where they won (most Balmoral winners were linked to our Hoof Beats blog) and the price that they paid in descending order. Atop the list is the Players’ Horse of the Year—the highest paying win mutuel of the lot. That horse is Kommander Hawk. From this year’s early horses-to-watch (H2W) list, the six-year-old pacing gelding won at Pompano Park and paid $78.20. Ellen McNeil owns him, John McNeil III trains him and Fern Paquet drove him. He is by Pro Bono Best out of the Seahawk Hanover mare Spinners Hawk. His mark is 1:51 at Pompano. We hope you have benefited from the publishing of these horses when projected as winners. Through the next year we hope to continue to supply you with live horses, great-paying winners and elements for healthy paying exotics. Sir Jillian Z Tam was the second half of an exacta with the race favorite, paying $31.80. Rileys Luck paid $10.40 to place and $4.20 to show while losing to a 14-1 shot. 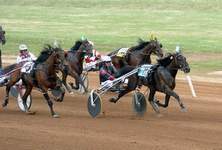 The United States Harness Writers of America have made it official: Chapter Seven is Horse of the Year for 2012 (the honor also makes him Older Trotter of the Year and Trotter of the Year). Richard Gutnick is the owner, Richard Branca is the breeder and Tim Tetrick drove exclusively this year. The Linda Toscano-trained four-year-old male trotter won eight of 10 starts and equaled the world record of 1:50.1 on a mile racetrack. The lack of performances is a record in itself. 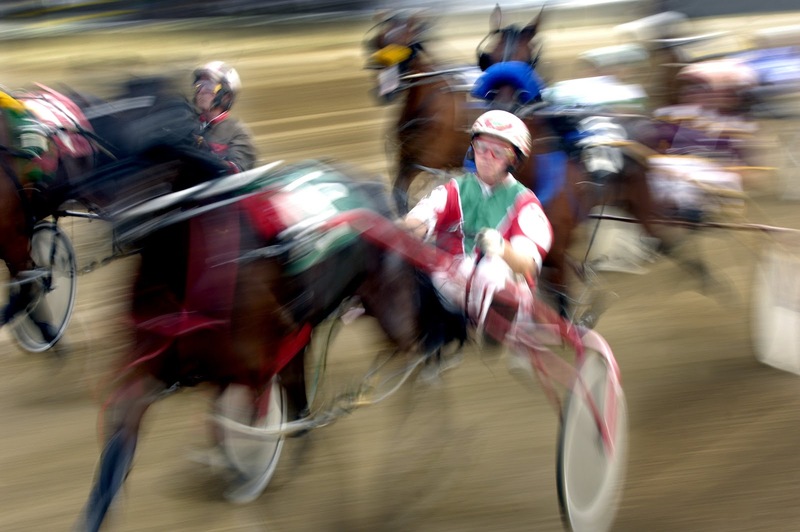 No Horse of the Year has ever raced only 10 times. Chapter Seven earned $1.02 million this season and defeated Canada’s hottest older trotter, Mister Herbie, and European-star Commander Crowe in the Breeders Crown on Oct. 27 at Woodbine despite racing on the outside every step of the mile. I do believe there are far more pleasurable opportunities beforehand for people that looked at your site. lots of fun. As we are talking about the tournament of cricket which is none another than IPL and it is the year stepping into the 10 years. Read comprehensive V tight gel reviews before you buy the product via Vaginal Tightening Wand. Our review includes information like key ingredients & usage.